WW2 Evacuees. | The Military history of Slindon. 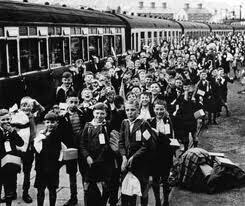 Many children from London and other city’s were evacuated to the South coast at the outbreak of WW2. Many were from the East End of London, an area at high risk of enemy action, due to the proximity of the London docks. 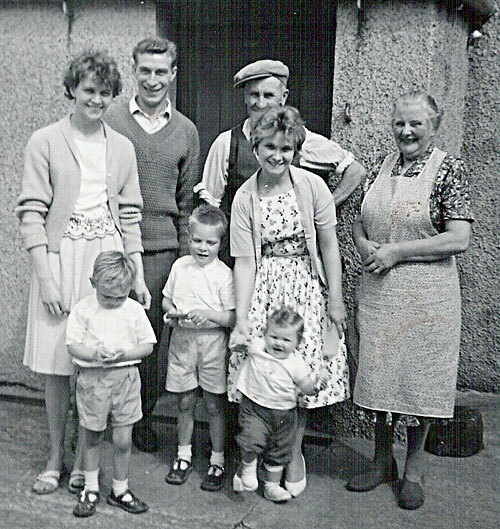 Slindon and the surrounding area had many children billeted on local family’s, some stayed for only a short period of time, others for Longer. Slindon House had evacuated children from the East End Hospital, long since gone, but they did not stay for long.